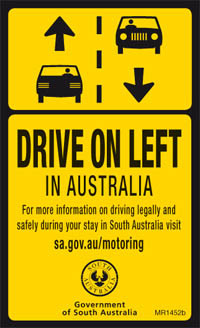 Visitors intending to drive in South Australia must ensure they are driving legally and safely. 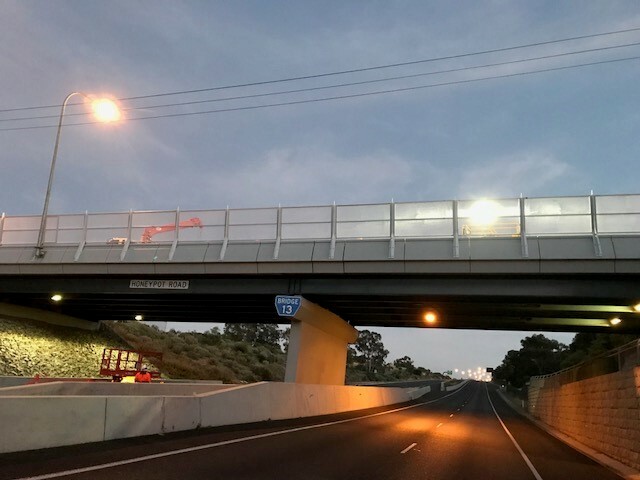 Visitors must observe the road rules and driver’s licence requirements that apply in South Australia. For more information visit the mylicence website. Many visitors come to Australia to experience the wide open spaces. What they may not realise, is how big Australia really is and that the distances between townships vary significantly, with distances between major cities even greater. In this arid continent, the conditions can be very hot and dry, with fuel and food not always available at regular intervals. Driving on the left-hand side of the road when they may be more familiar with driving on the opposite side. This can cause disorientation for both drivers and pedestrians. Unfamiliar road signs, sometimes written in an unfamiliar language. Sharing the road with trams in Adelaide and road-trains (long trucks) on country roads. Unfamiliar road rules and roads. Unfamiliar travel conditions, including long distances between destinations, extreme heat, flash flooding, bushfires or wildlife on roads. Refer to The Driver’s Handbook for information about driving in South Australia. Visit the website mylicence.sa.gov.au for information on topics such as licensing laws, road rules and road safety advice. If heading towards the remote areas of the state, read the South Australia Outback Road Report or call 1300 361 033 for details of any temporary road closures, restrictions or warnings for outback roads. A postcard encouraging them to visit the mylicence website for licensing laws and road rules information. English and translated videos explaining the licensing laws, road rules and road safety tips. DRIVE ON LEFT stickers that can be used in the vehicle as a constant reminder. Companies wishing to help provide this information to South Australian visitor can order these resources from the mylicence website. Watson, B, Tunnicliff, D, Manderson, J, O’Connor, E, Stefaniw, M, Fraine, G, & Samuels, S 2004, The safety of international visitors on Australian roads, Monograph 2, Centre for Accident Research and Road Safety, Carseldine, Queensland.